GREAT LOCATION/Views! 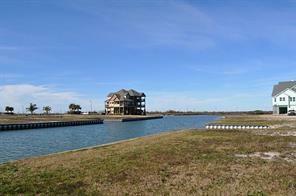 Waterfront homesite on a wide canal located on one of the most desired streets in Harborwalk. 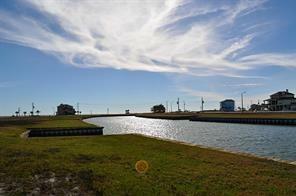 Just off the Marina Channel you are a short boat ride away from Galveston Island. 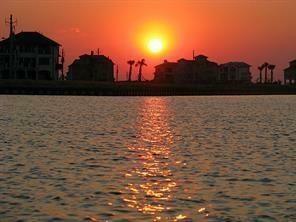 If you are in the market for a water front home or homesite, you must see Harborwalk before making a decision. 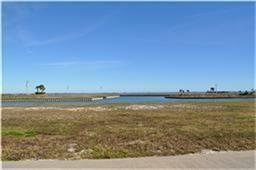 Great waterfront expansive lot size, fishing, deep water access to the ICW, West Galveston Bay, Gulf of Mexico, A great place for birding. there is a community pool waterfront dining, private boat ramp.